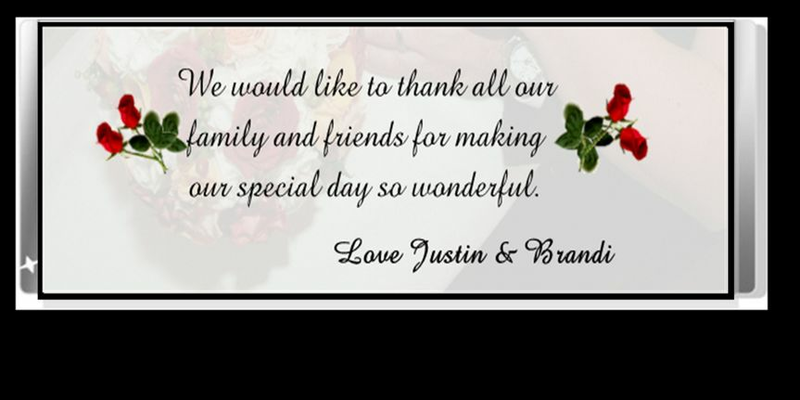 Wrappers Ink personalizes the special moments of your wedding. 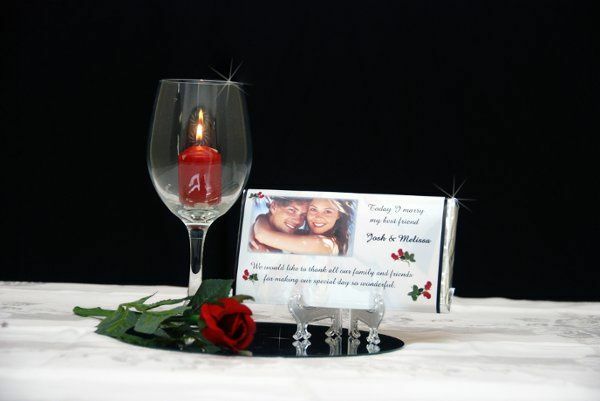 Whether you wrap table candies, champagne bottles, or candy table bouquet each wrapper is produced with the highest quality products available. Our digital printing process provides high resolution continuous tone prints with ultra-high image quality. 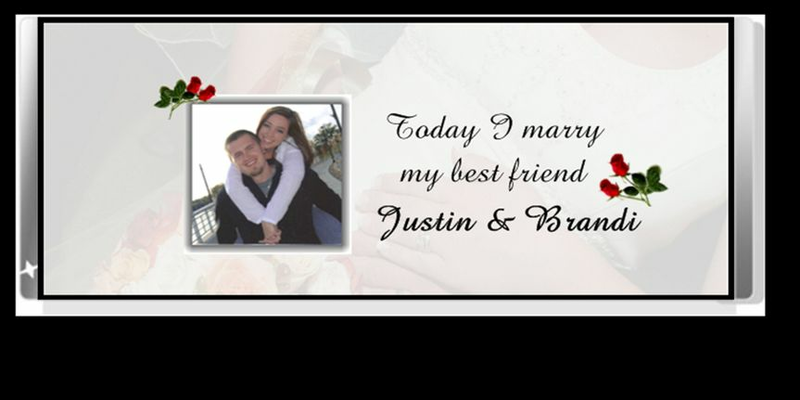 All of our designs can be personalized with messages, quotes, dates and more. 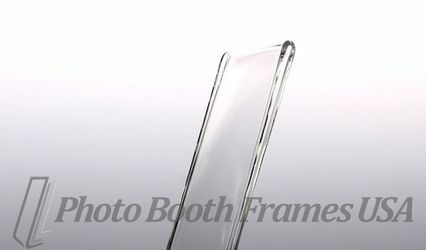 We also offer the option of adding a photograph to any of our wrapper designs for no additional charge. You are only limited by your imagination. 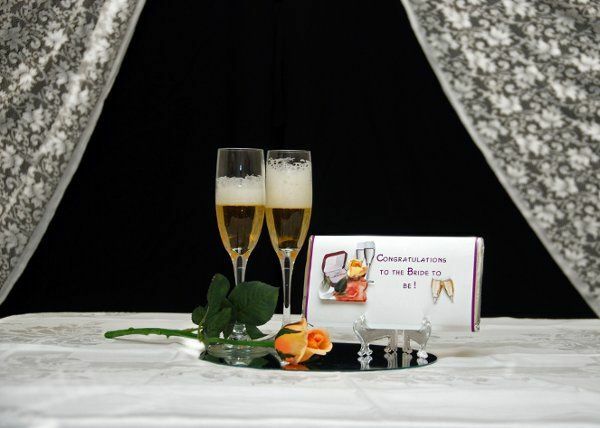 What a perfect compliment to your wedding celebration! I used Wrappers Ink for personalizing wine/champagne labels and also for personalizing chocolate bars for gift giving. The service was exceptional! They were so easy to work with, and they were more than willing to accommodate different styles, sizes and personalization. Labels were professionally completed on time, and the quality was outstanding. 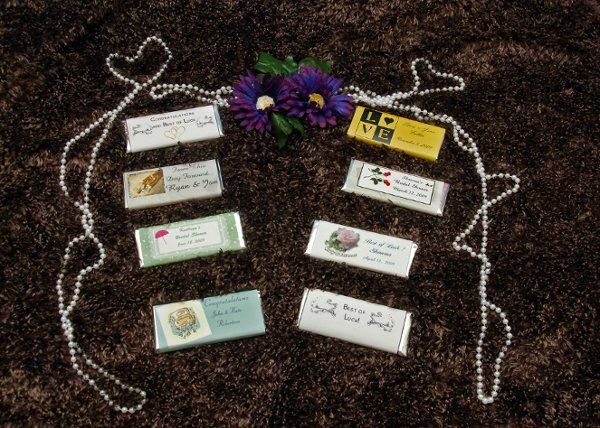 The chocolate bars had an excellent flavor and the personalization was perfection. The wrappers on the bars made them look like an expensive "gift" but the value here is superior to any company Ive worked with. 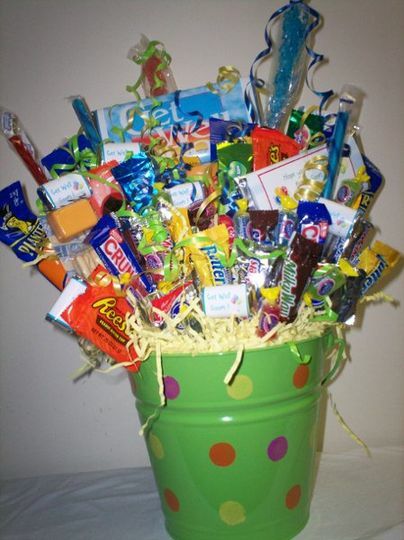 Truly a great idea for any event or to use as "gift giving." I highly recommend "Wrappers Ink." Wrappers ink is definitly full of unique ways to celebrate your wedding day. 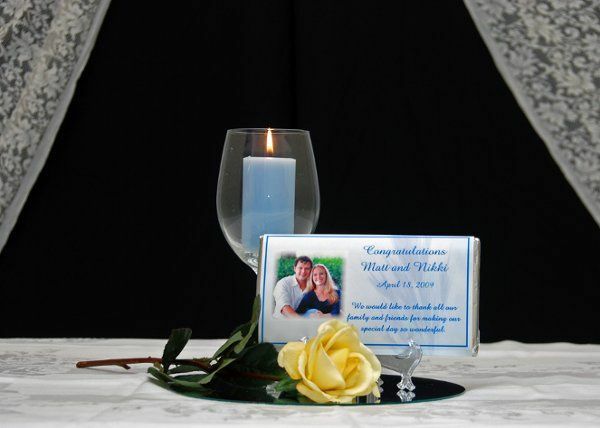 I have seen there items at several weddings we have done and they are always a big hit. I recommend using any of the items that they can create. I absolutely fell in love with Wrappers Ink products! 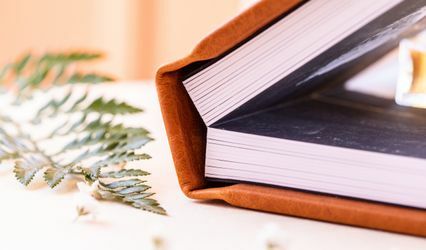 They are unique and a very fun touch to any wedding! 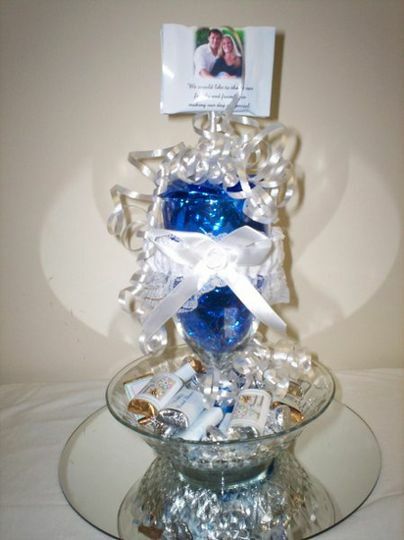 You can have your own picture put on the wrappers of these beautiful candy arrangements as your centerpiece and there are so many more ideas and different things you can do! All at a very reasonable price! I just love them!